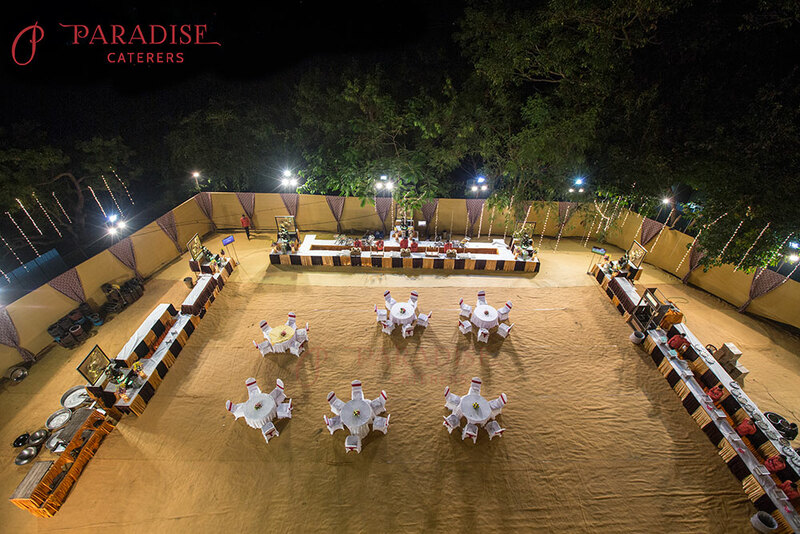 Fully Air Conditioned Hall Attached with a Grand Lawn for Dinning Purpose. 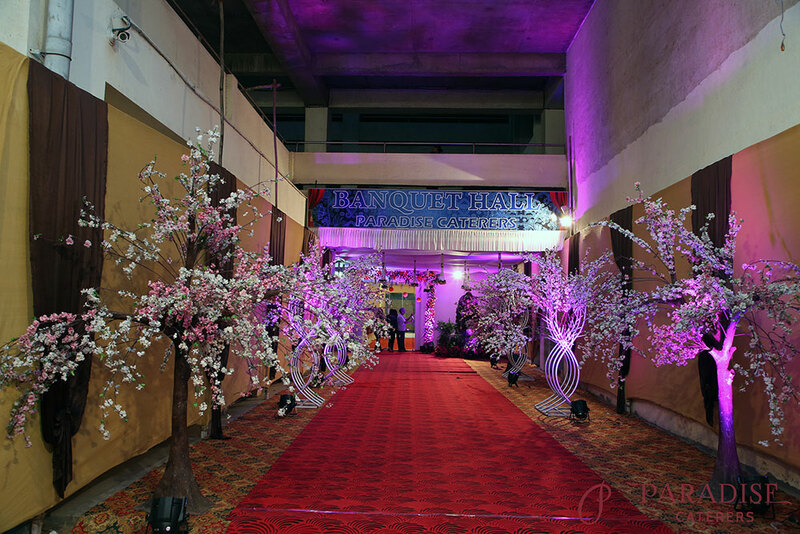 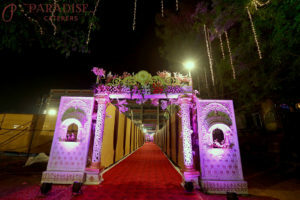 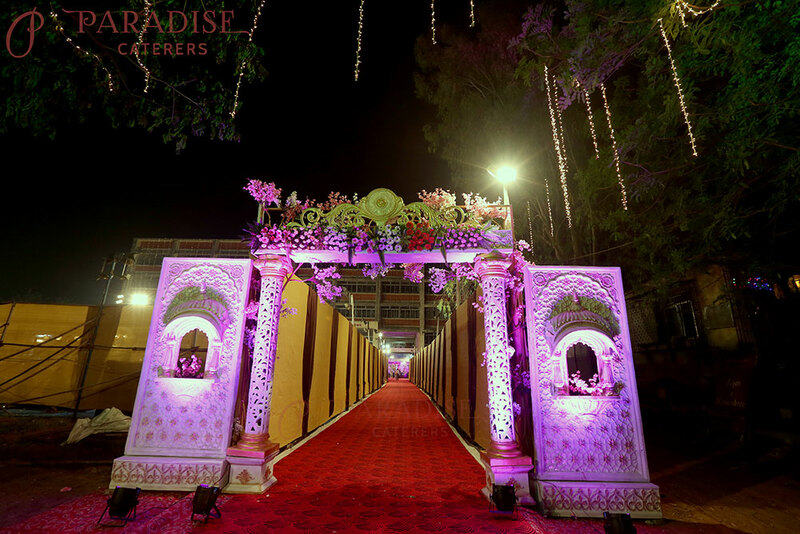 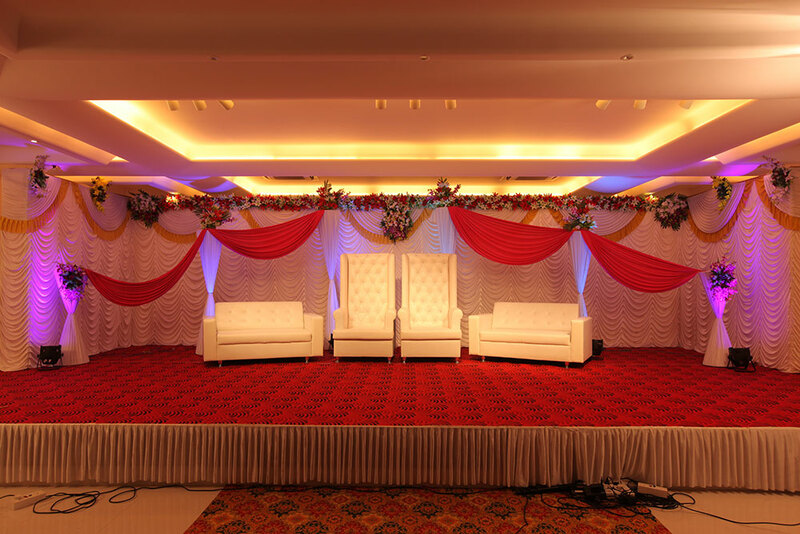 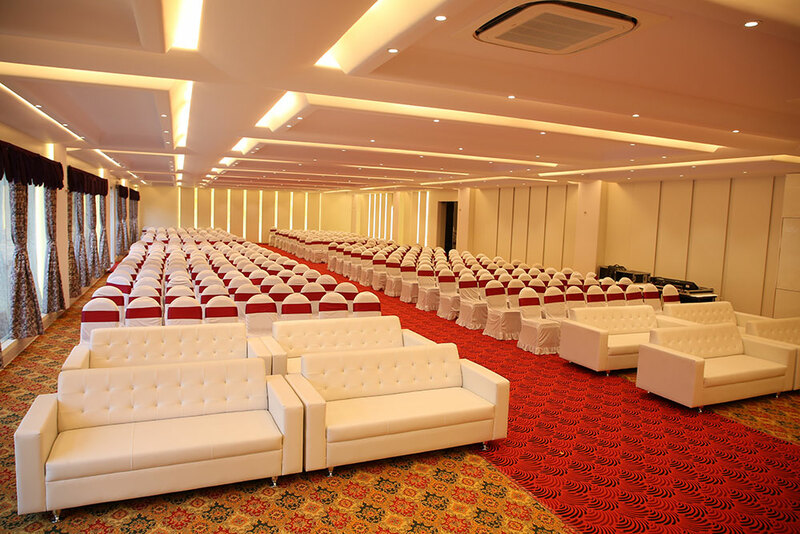 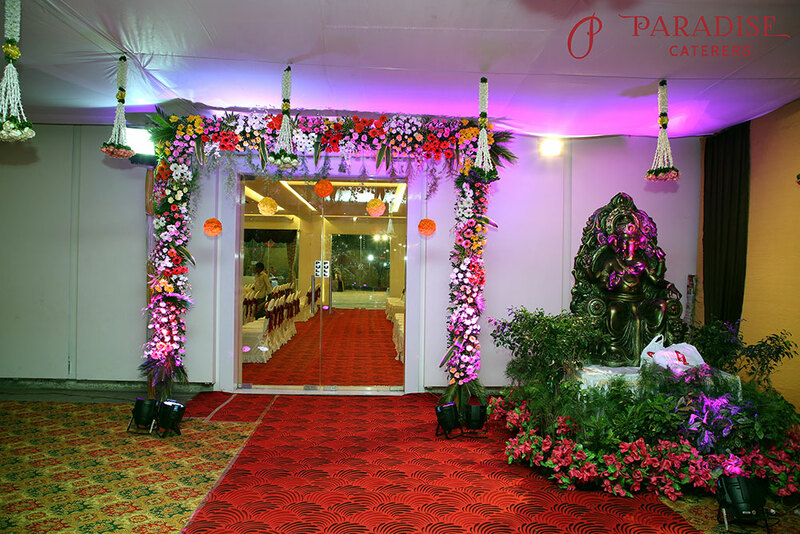 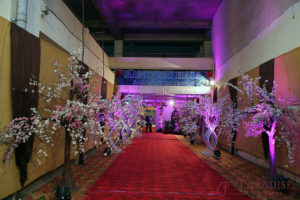 The majestic hall with a capacity of 700-900 people along with it's subtle interior decorations helps in setting the "Perfect Mood" for Weddings or any Celebrations. It also offers ample parking facilities for you and your guests. 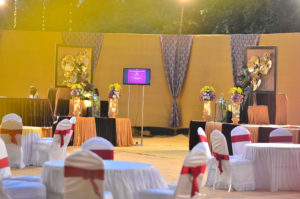 Time and comfort is precious to everyone! 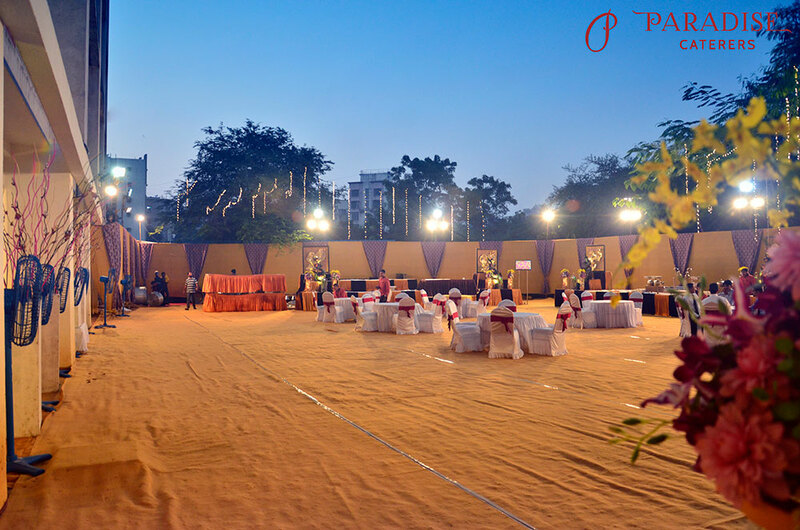 Your choice of hall is only 5 min away from Dahisar Station. 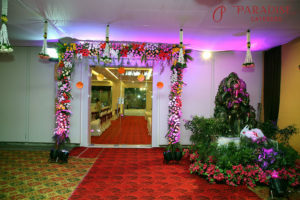 Address: Vidya Mandir School (VPM), Opp. 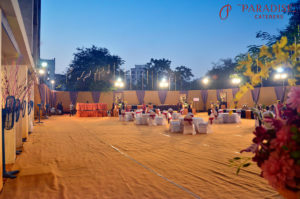 Dahisar Sports Foundation (DSF), Dahisar (E). Mumbai - 400 068.